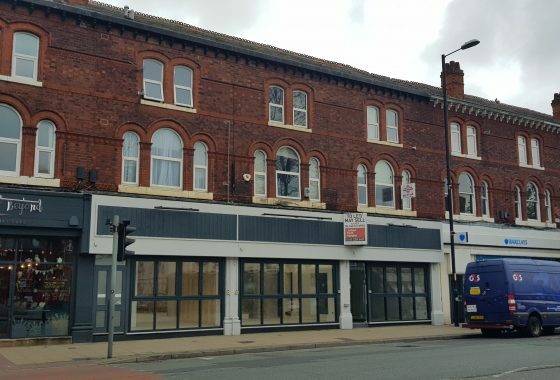 Manchester City Centre is located approximately 5 miles to the north, and the immediate area boasts excellent transport links, being around 1 mile from junction 3 of the M60 and junction 1 of the M56 Motorway. 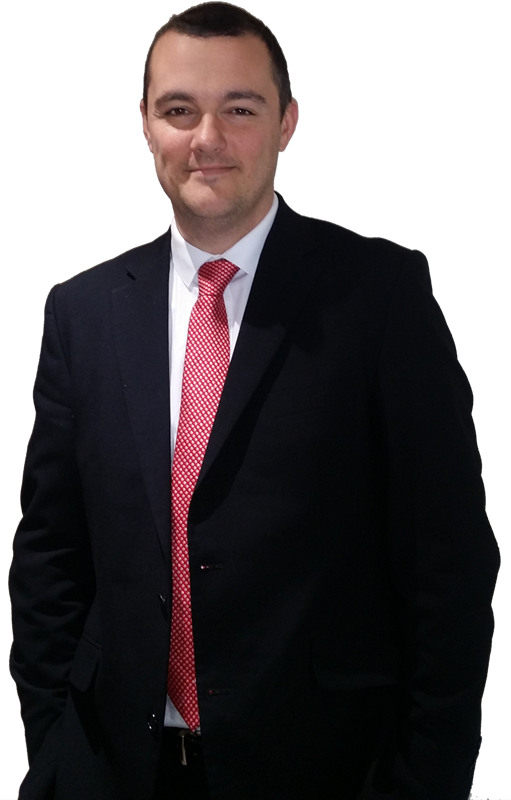 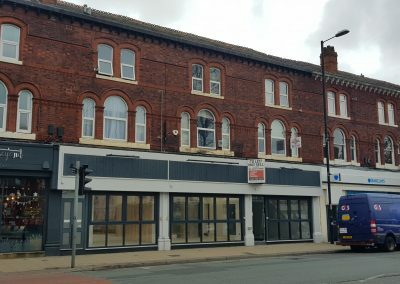 Didsbury, Cheadle, Wilmslow and Stockport are all within easy reach of the property, as is Manchester Airport which is around 6 miles away. 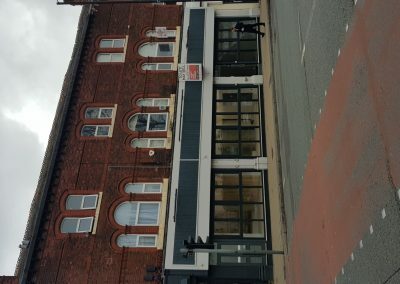 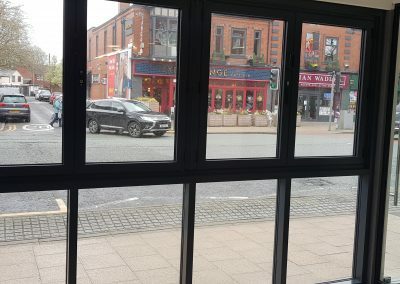 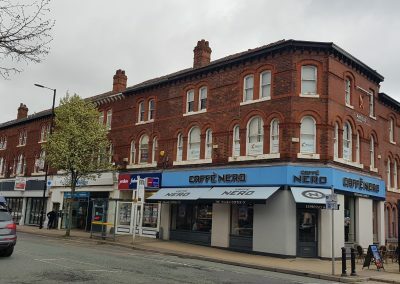 Additionally, regular bus services run along Wilmslow Road linking South Manchester to the City Centre and the property is just a short walk away from Didsbury Metro station. 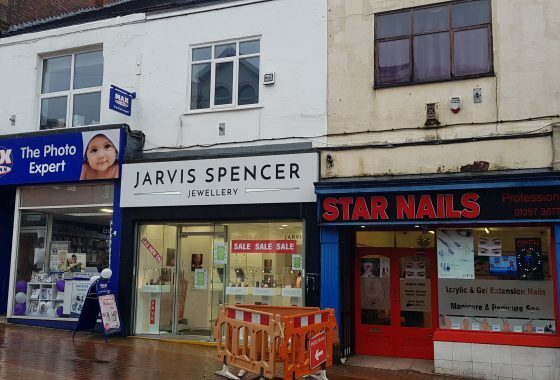 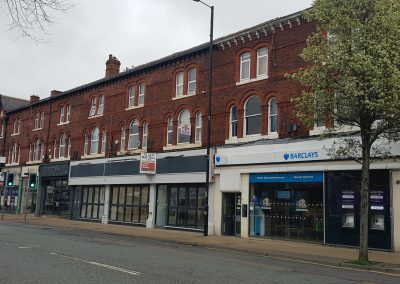 Wilmslow Road benefits from several national operators including Barclays Bank, Café Nero, Costa, M&S Food, Boots and HSBC, but is also home to a number of local independent shops, cafes and restaurants. 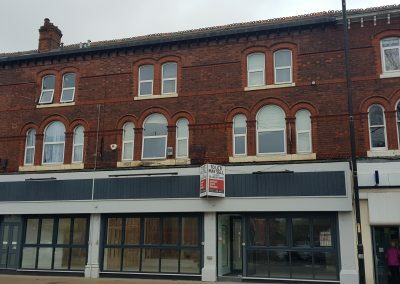 The property is an attractively presented three-storey parade of units of brick construction under a new pitched slate roof. 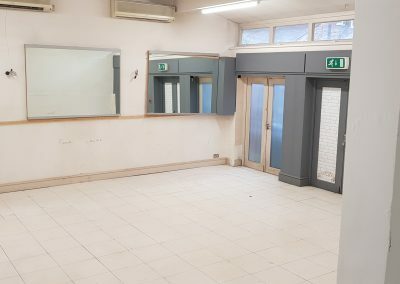 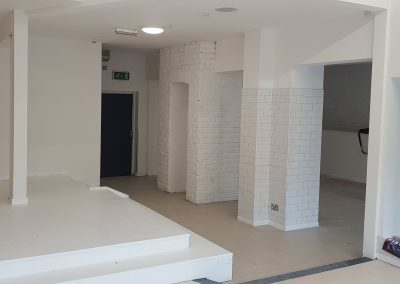 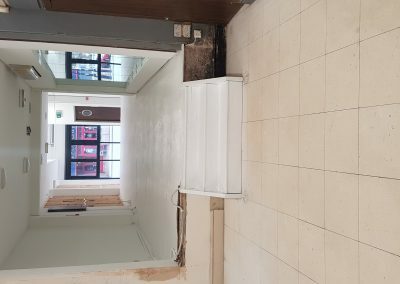 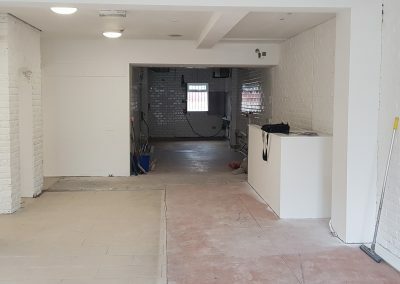 The property currently spans across three units but could be separated to provide three individual units, each with retail/ leisure space to the ground floor plus basement storage and residential flats to first and second floors. 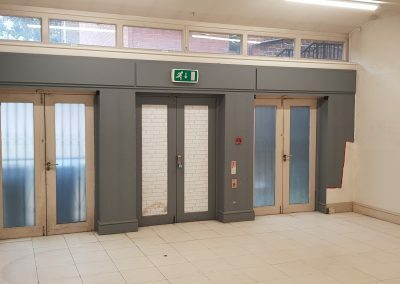 The ground floor units are accessed from Wilmslow Road, while the flats above are accessed via separate secure access to the rear. 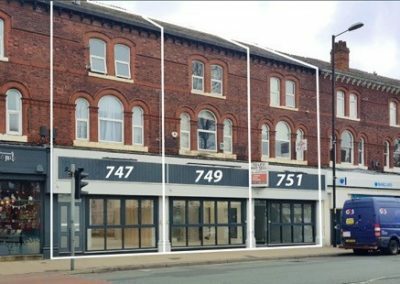 Above 747 Wilmslow Road are 2 onebedroom flats, while there are 2 four-bedroom flats above 749 and 751 Wilmslow Road respectively. 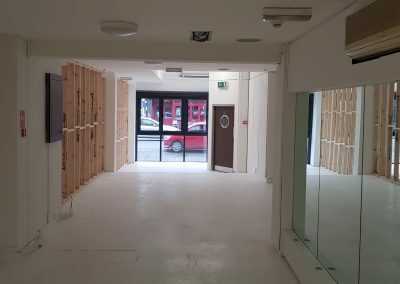 Internally the ground floor is largely open plan but can be divided to suit. 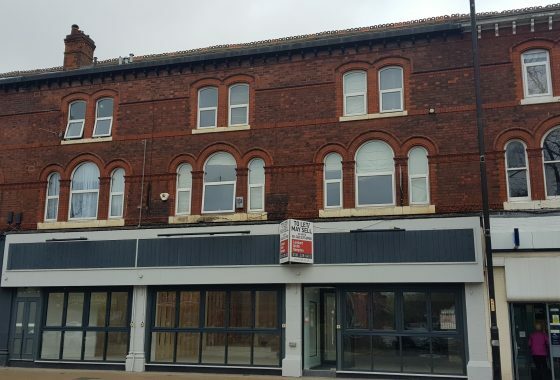 The flats above benefit from gas central heating, double glazed windows and private entrances.